"Kimandor" is in great shape! Her Yamaha 225's have had all their updates, are serviced and ready to go for the season. 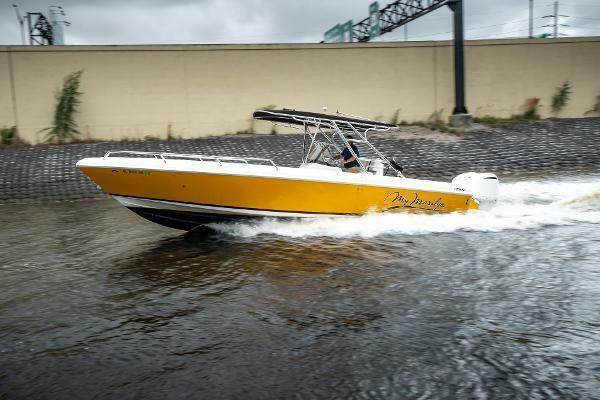 She comes equipped with Raymarine hybrid touch chart-plotter, Furuno radar, Raymarine smart autopilot with remote on the steering wheel, Standard Horizon VHF, Sony AM/FM, LED GOlight, 2004 loadrite trailer is included in the purchase.She is a must see and will not disappoint!Call today to schedule an appointment! 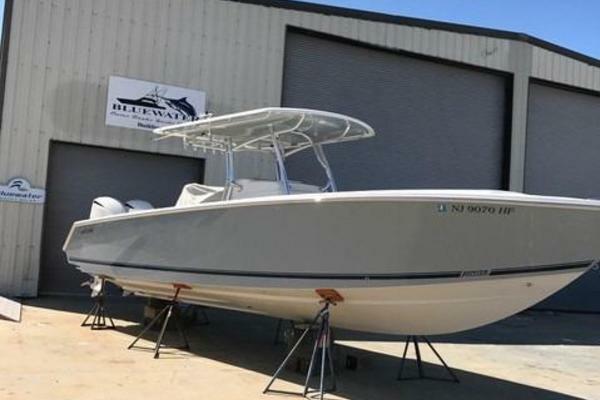 United Yacht Sales New Jersey would love to guide you through a personal showing of this 27' Jupiter 27 Fs Center Console 2004. This yacht for sale is located in Marion, Massachusetts and priced at $69,900. For a showing please contact us by filling out the form on this page and we will get back to you shortly! Accommodations:This is the new forward seating model.